People will tell you that it’s a lot easier to train a dog than a cat. Cats are more independent, assertive, and–don’t tell the dogs–intelligent than man’s best friend. Feline independence makes them harder to direct, but with the right motivation, you too can become a cat master. Is it even possible to train a cat? Yes. That’s why we’re writing this blog post about it. Cats might be a little bit more of a handful when it comes to training, but they’re as sharp as they are cute. They’ll learn tricks, it just takes patience and the knowledge that, even if they understand the command, they won’t always follow through. Why would I train my cat? People train their cats to adjust behaviors or for entertainment. The most useful training behaviors are using the litter box or to cease scratching furniture. In the long-term, cats react best to positive reinforcement of good behavior and will only react with fear and stress to negative reinforcement, so put away the dreaded spray bottle before you continue. Positive reinforcement of desirable behaviors over time should encourage your little friend to follow your rules. Want your cat to sit on command like a dog? Try starting slow and bring lots of treats. 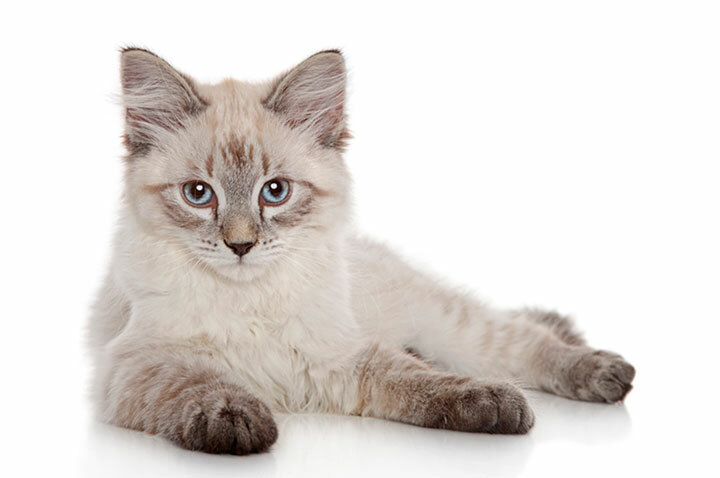 Start with the command– “sit”–and progress by gently pushing your cat’s rear end towards the floor. Eventually, your friends might question your kitty’s heritage. Cats tend to be pretty clean when it comes to their less adorable bodily functions. 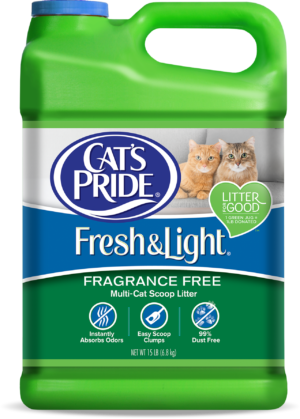 If your cat isn’t using his or her litter box, start by switching to Cat’s Pride Fresh & Light Ultimate Care. A change in litter could make all the difference to your complex cat. If your cat is still slow to use the box, try switching it up some more– if there’s a lid to the box, take it off; if you’re using a thin layer of litter, try giving them more to work with; if the box is inconvenient to get to, maybe move the box to where you feel most comfortable taking care of business. Sometimes a little encouragement and company is all a cat needs.